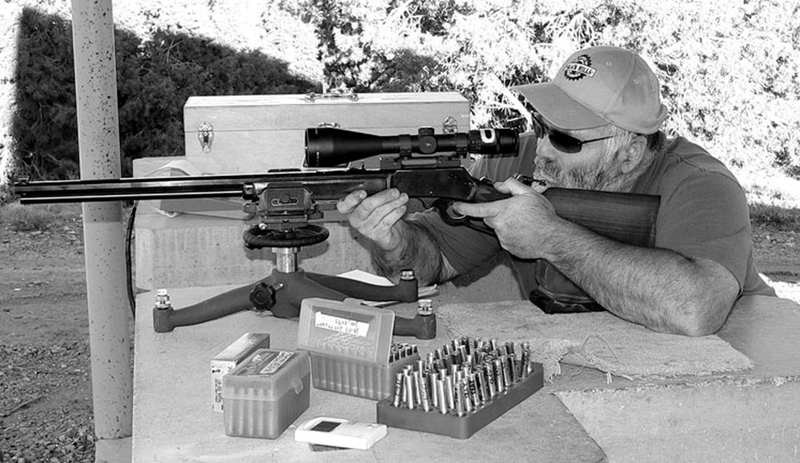 Mic McPherson has written one of those books you only see once every so many decades; it literally contains everything that you need to know about reloading a rifle or handgun cartridge from A through Z. McPherson’s credentials are very impressive (editor of various books on cartridges, consultant to Barnes Bullets, has authored hundreds of articles and reloaded a few hundred thousand rounds), but what makes him really impressive is this book. It covers all aspects of the reloading process: the cartridge case; maintaining, improving and loading the case; the seating and reading of primers; the loading of propellant; bullets and the loading of bullets; accurate load development; internal & external ballistics; bullet making & casting; and the handloading press. No book that we are aware of has ever explained so thoroughly and in this much detail (with hundreds of photos and drawings) how the process of reloading works, from an empty case to a fully loaded cartridge with bullet, powder, and primer properly in place to give maximum performance and accuracy. If you are serious about reloading your ammo and you want to get the most from it, you owe it to yourself to get this book. 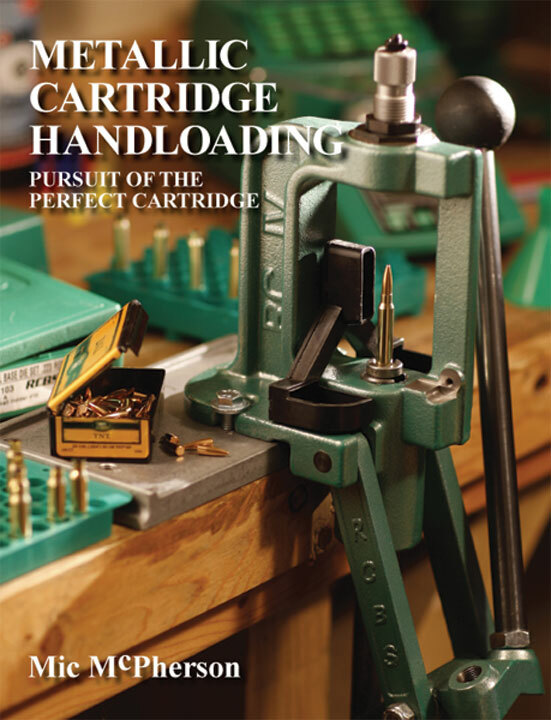 This is not a reloading manual containing specific recipes for various loads; rather, it is a how-to book that covers the entire process of cartridge reloading, in detail, from start to finish. Submit your review for "Metallic Cartridge Handloading (Sc)"